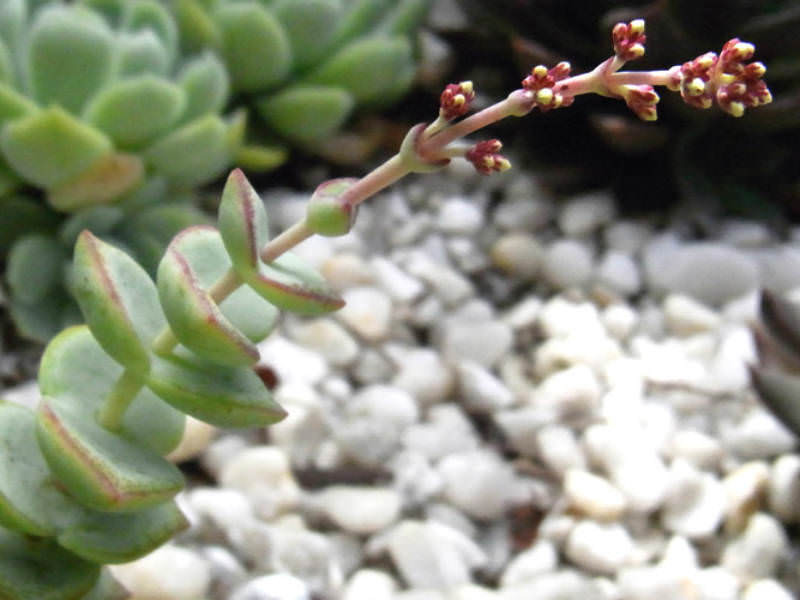 Crassula perforata subsp. 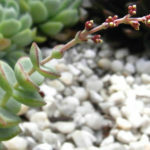 kougaensis is a small shrubby and sprawling succulent, up to 18 inches (45 cm) tall. The stem is erect, fleshy, later prostrate and woody. 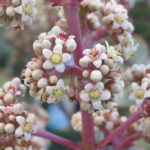 Short, broad ovate, opposite, gray-green leaves edged in pink color with small whitish or pink dots on the margin, up to 0.8 inch (2 cm) long and up to 0.5 inch (13 mm) wide. 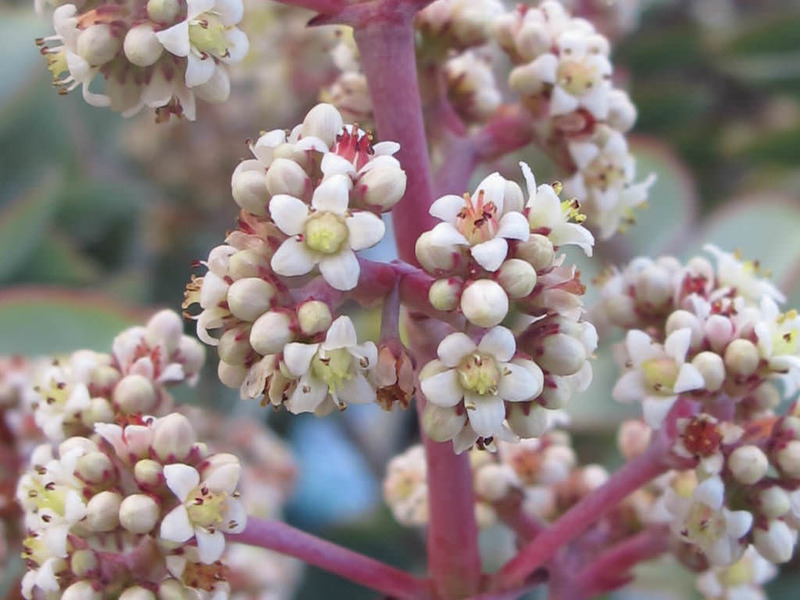 The flowers are very small, star-shaped and white in color. To repot a succulent, make sure the soil is dry before repotting, then gently remove the pot. Knock away the old soil from the roots, making sure to remove any rotted or dead roots in the process. Treat any cuts with a fungicide. 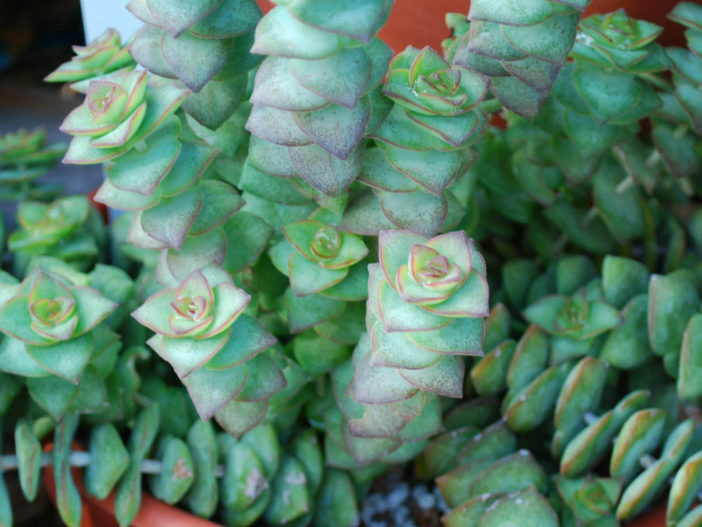 Place the plant in its new pot and backfill with potting soil, spreading the roots out as you repot… – See more at: How to Grow and Care for Crassula.